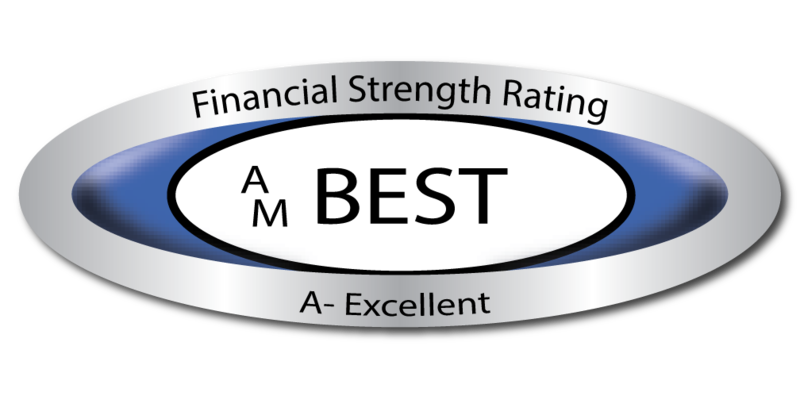 A.M. Best has assigned a financial strength rating of A- (Excellent) and an issuer credit rating of "a-" to Doha Insurance Company Q.S.C. (DIC) (Qatar). The outlook assigned to both ratings is stable. 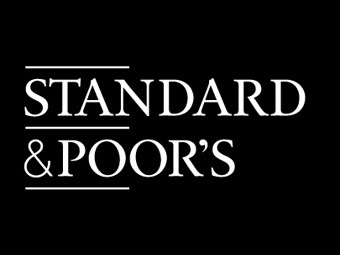 The ratings reflect DIC's robust risk-adjusted capitalisation, strong position within the Qatari insurance market and good operating performance. Offsetting rating factors are its developing enterprise risk management framework and execution risk associated with the company's planned expansion strategy. DIC maintains superior risk-adjusted capitalisation, benefiting from low underwriting leverage and a strong reinsurance panel to support the high outward reinsurance cessations on commercial risks. Capital requirements are largely driven by DIC's investment profile, which is weighted toward equity and real estate assets. DIC's capital position was further bolstered in the first half of 2014 following a rights issue, increasing shareholders paid-up capital to QR 500 million (USD 127 million) from QR 257 million (USD 71 million). The proceeds from the company's rights issue are expected to be used to support DIC's regional growth strategy and increases in premium retention. DIC's risk-adjusted capitalisation will further benefit from the company's intention to adopt a more prudent dividend policy. DIC's capitalisation is expected to remain strong through good internal capital generation and by maintaining a sufficient buffer for strategic initiatives over the next few years. DIC has established a strong franchise within the domestic market, writing gross revenues of QR 517 million (USD 142 million) in 2013. DIC's top line has grown at a rate of 10-15% in the last three years, being in line with the growth rate of the Qatari insurance market. The company has a well-diversified non-life portfolio, with low net retention across commercial lines. The high reinsurance dependence exposes DIC to increased credit risk, which is partially mitigated by a panel of well rated reinsurers. DIC has demonstrated a good track record of technical profitability, producing solid combined ratios below 80% over the past five years and a five-year average return on equity of approximately 13%. At present, the company operates a silo approach to risk management, mainly managing underwriting and credit risks independently. Whilst DIC's good track record of profitability is indicative of strong underwriting processes and controls, the company requires further development toward an enterprise-wide risk management framework that should integrate and embed all risks associated with the company's operation. This is particularly important given DIC's changing profile and strategic initiatives. 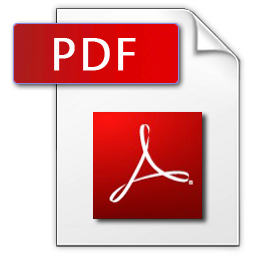 capital and the likely development of its risk profile. sheet more resilient to sudden shocks. - We are therefore raising the ratings on Doha to 'A-' from 'BBB+'. capital extraction through special dividends.